Our popular Tuesday Night Rides roll out from the Festival Theatre at 6:30pm. The route will usually comprise of 20 miles and we'll aim to be back into Chichester by 8:00pm. Each route will be posted on our Facebook page the night before the ride. 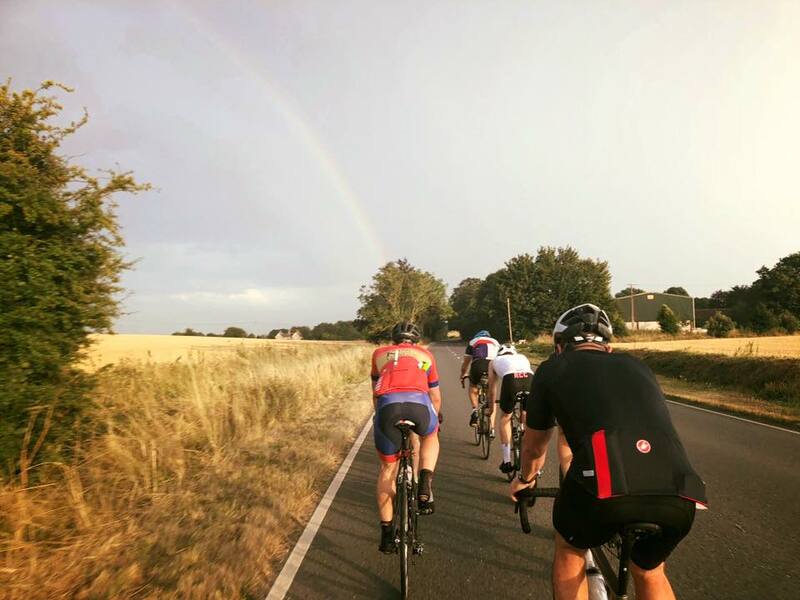 These rides are a great experience of the club, and great for training, exploring and meeting other cyclists. There will be three groups of varying average speeds to cover different fitness levels. The race training group will be aiming to average around 19/20mph (31kph). 19mph is an average speed, so there will be times when the speed is actually higher than this so you will need a good level of fitness. If you get dropped, wait in a safe place for the Development or Social groups to pass and tag along with them. The ability to ride in a group safely, confidently and work together in a chaingang is essential! The development group will aim to average between 15/17mph (27kph). Again this is an average speed so speeds will be in excess of 17mph in places. 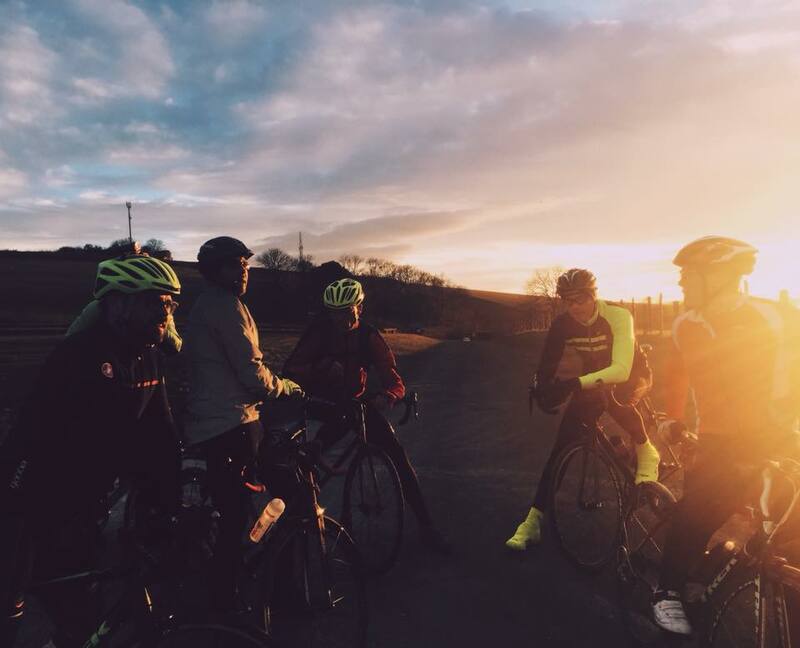 It’s recommended to have had some group riding experience for this group and you’ll need a decent level of fitness. 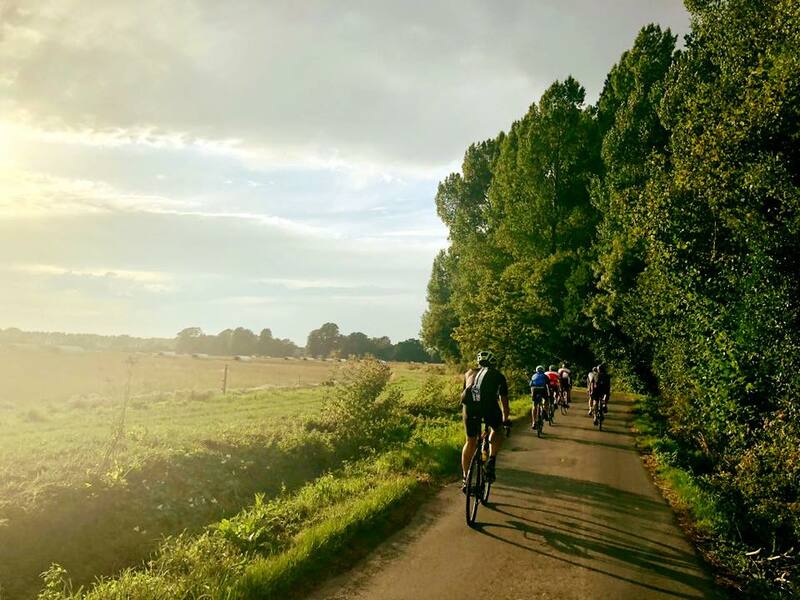 The aim of this group is to improve rider’s confidence of working together in a group, and we’ll start introducing some group riding skills on the route. The social group will be aiming to average around 14/15mph (24kph). If you’ve not ridden in a group before, or just fancy having a chat with your mates, then this is a good group for you. We operate a no drop policy in this group, so no rider will be left behind.